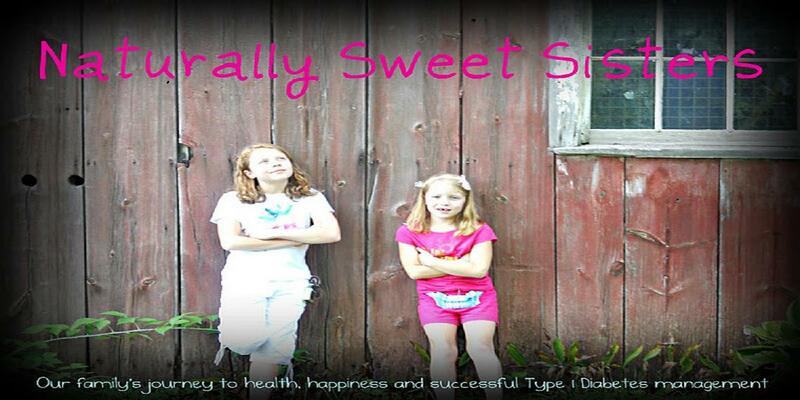 Participating in Diabetes Blog Week. Post #1 Assignment: Often our health care team only sees us for about 15 minutes several times a year, and they might not have a sense of what our lives are really like. Today, let’s pretend our medical team is reading our blogs. 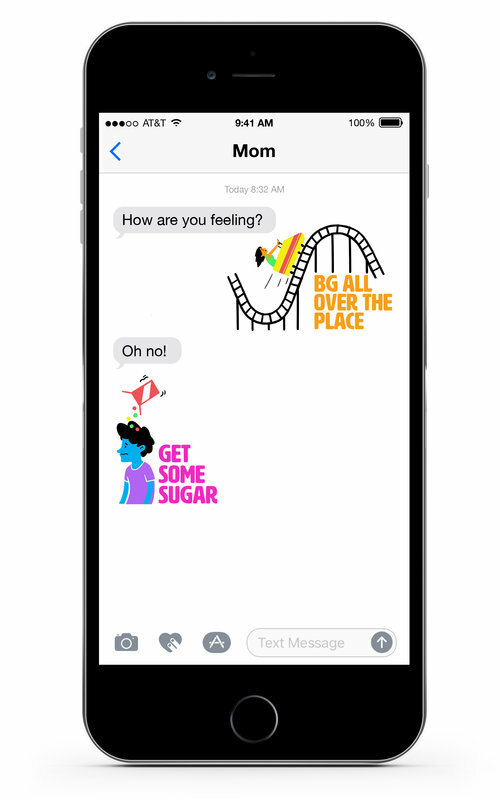 What do you wish they could see about your and/or your loved one's daily life with diabetes? On the other hand, what do you hope they don't see? 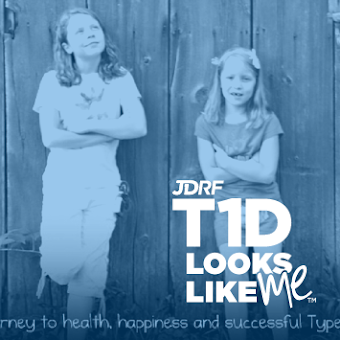 As a parent of two daughters, both whom live with type 1 diabetes, most of my day is spent through the lives of my children. Just like my Facebook says, I work at Artificial Pancreas. I know you already get the ins and outs but let's just say that being an Artificial Pancreas x2 is a full time job. Not only that, but like most parents, I am also concerned with my children getting enough sleep, keeping a safe home, clipping toenails, eating fruits and veggies, making sure eye-sight is functioning and getting outdoors. I also watch my kids to make sure they do their bathroom business and take care of their teeth. I buy good shoes, warm jackets and dispense medicine as directed. We talk about manners and kindness and how to handle difficult situations. School is important, so we work together to help with homework, projects and bedtime reading. I also encourage my children's interest in extracurricular activities and drive them to and fro events, while teaching them how to safely interact with the world at large. It's all part of a healthy, normal and yes, busy family life. So when I take my girls to yet another doctor appointment, trust me when I say that something is off. I am paying attention. I notice little things that often turn into bigger things. You're lucky because I am bringing that 'Mom' experience with me. I am a wealth of information for anyone wise enough to listen. I am also interested in hearing your ideas. I love it when you are honest and can tell me if your not sure or even offer several suggestions. I am not trained in medicine, although I have had to learn much about it. If I ask a question or a thousand, it is because I am studying in a most untraditional way... through hands-on experience. Please be patient and please be kind. We are here because we chose you to help us. Most of all, know that as my kids are growing older, they are also growing wiser. Much of their learning has occurred in these same waiting rooms. When you talk to me, they are listening AND watching. Your behavior is noticed and learned. They also need faith that you hear them when they speak. Give encouragement and praise. Much of what they are doing is new and they want to feel like they did a good job. In fact, we all want to hear that, so I will be sure to tell you that too and you can do the same for me. I like to think that together, you and our family make an awesome team. The team part is important because it really isn't just one way, but all of us together. I love your positive spin on this… especially because I was not so positive in my post on this topic. I picked you for "Share the Love." Great point about being positive to all! Thanks ladies! I appreciate your feedback. It's hard to remain sunny-side up but for those two little girls, it is the only way to go. They listen to everything!